In addition to skylines and hauling and haulback ropes, TEUFELBERGER's forestry products includes guylines for intermediate supports carrying the skyline. 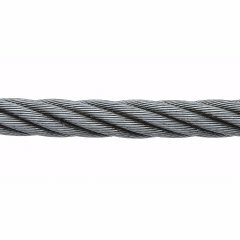 These guylines can be steel wire or fiber ropes. 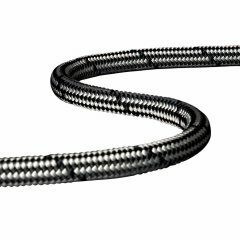 For this type of use, our portfolio includes two high quality rope models: our STRATOS® Support fiber rope and the galvanized version of our 216WS-3AY steel wire rope. TEUFELBERGER's STRATOS® Support is a guyline for intermediate supports and facilitates the stabilization of support trees.